I'm a strong believer that you can't take care of anyone else successfully if you don't take care of yourself first. As a busy mom. It's so easy to forget about the essentials with one of them being you. I compiled a list below of ways that you can start today to ensure that your 2018 and beyond is on task. As a busy mom, these days are essential. Take a moment for self-care. I realized how much that I love having my nails painted. Weekly I make sure to take time out of my schedule to paint my nails. Why? Because it makes me happy. For you, it may be reading a book, going for a walk or even get a message. Let's not forget shopping. Schedule those days, you can even turn this into a family event. Maybe the kids want to read at a special place. Like going to your local library or Barnes and Noble. Figure out what works for you and your family. This is something that I too struggle with and plan on continuing to work on. What is working for me is learning how to be in the moment. If you're really in the moment it won't be so easy for you to react to what's going on around you. My parents have always told me that if you don't have anything nice to say. Then don't say anything at all. I love the concept of writing out your thoughts prior to sending a text message or posting it on social media. Whether you're having the best day or a not so great day. Take some time out of your day to write down what you're grateful for. Ways that you can improve your day-to-day tasks. Take a moment to reflect on how you're feeling that moment. Trust me, it's wonderful to look back at and reflect on what you're grateful for. 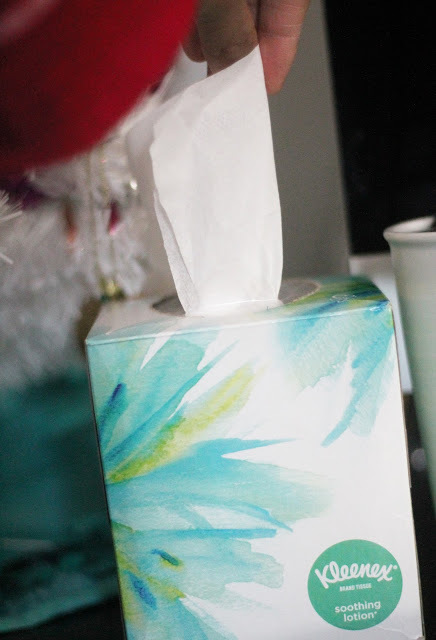 I love keeping Kleenex on hand in my home, not just for those sick days but for everyday life! There's nothing worse than needing a Kleenex and not having one around. I purchase a box for everyone room in my home. There are so many times in the past that we're watching a tearjerker movie and I have to miss part of it to grab a Kleenex. Let's not count the countless times that we sneeze and have to rush to the nearest bathroom. Since I purchase so many at a time. I love the savings and convince of ordering online while shopping at Walmart. 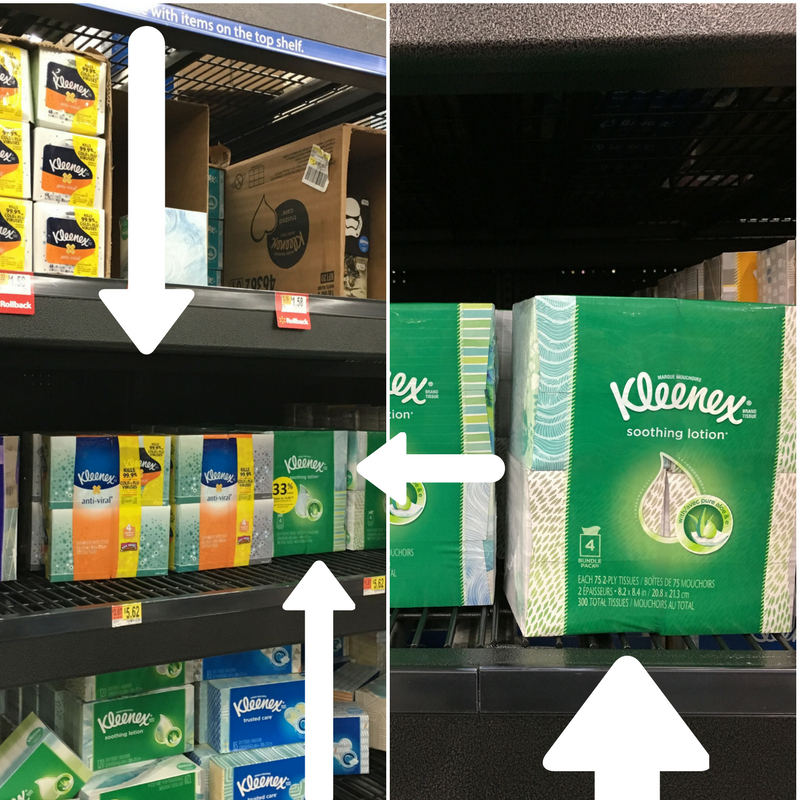 Don't forget that you can purchase the Kleenex online and pickup in-store pickup (where available) You can also always pick them up while doing your families grocery shopping. These are all great options. Don't forget to shop in-store or on Walmart.com this season + all year round with free 2-day shipping! 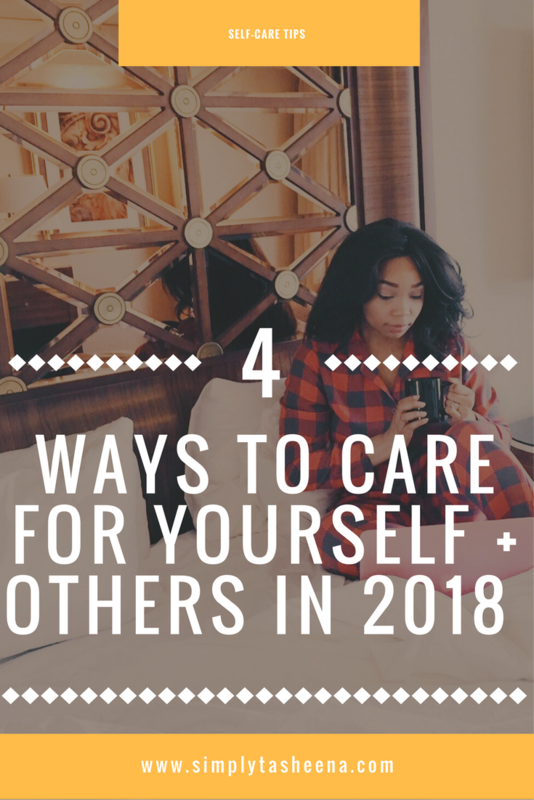 Do you have a self-care day? 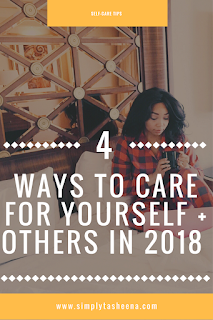 I practiced self care last year and will continue to give myself that this year! I do need to learn to relax. I definitely have more patience with big people versus the little people in my life. I have started to a gratitude journal and that will be nice to look later. I very much agree with what you said about writing out your text and social media messages prior to sending. It's so easy to throw "punches" behind the cloak of a text or social media. It can get pretty inhumane sometimes. The more you use social media unfortunately, the more likely you are to have a very public spat with someone. When that happens, I practice self care by disconnecting and spending time with real humans. I also prefer writing out my thoughts than sharing it on social media. We must take self care, plan out relaxation and keep essentials. If we can't take care of ourselves then it is our fault. It should be a rule number one, coz if we have it, we can care better to others. I so agree with you that if we can't care of ourselves, we can't make our loved ones happy! Self care is important not only to feel good but it is 'me time'that rejuvenate us from within!